Welcome to Zeisloft Used Farm Equipment! Your home for the best used Case IH, John Deere tractors, combines and heads. Farmers demand quality used farm equipment in PA and the surrounding states, and it has been our goal since we started over 30 years ago. We don't put any used farm equipment on the lot that we wouldn't use ourselves. We are proud to be a family owned and operated business. We know how to work together and value commitment in bringing you the best deals. Our customers are important to us, and that is why we always strive to do our best for you! We look to have the best used John Deere tractors for sale, used Case IH tractors for sale, used John Deere combines for sale, and used Case IH combines for sale, as well as the accompaning planter, drills, corn heads, and grain heads. No matter what used tractor for sale or used combine for sale you are looking for, we will work with you to try to find the piece that meets your needs. We know the in's and out's of used farm equipment. We know what to look for, who to buy from, and what to avoid! We inspect each and every piece of used farm equipment before any used combine or used tractor is placed on the lot. At Zeisloft's Farm Equipment, we specialize in exceptional quality for all of our used combines, tractors, and later model tillage. We prefer original paint and frown highly upon any freshly repainted items. 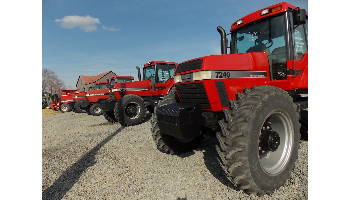 Our inventory predominately comes from farms in Illinois, Indiana, and Iowa and we search for the best condition and well cared for used tractors and combines available on the market. As far as used farm equipment goes, we are most noted for our incredible ONE YEAR, 100 percent parts warranty on engines in our combines. Nobody gives a better warranty than we do! We stand behind our equipment! 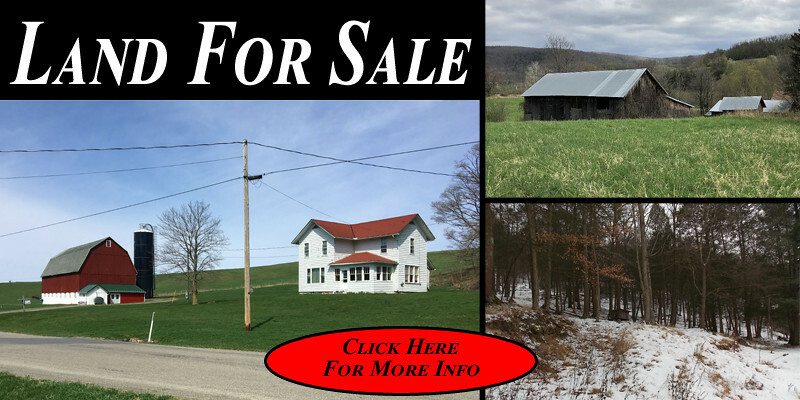 Although Zeisloft Farm Equipment is located in Northeast Pennsylvania, in the little agricultural community of Jerseytown, only 8 miles from Bloomsburg or Danville. 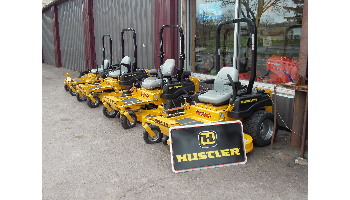 We offer a great combination of quality and price that our used combines have been shipped internationally! 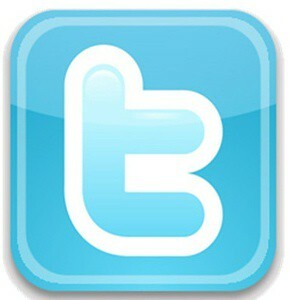 Stop in and check out our huge inventory! We are only eight miles from I-80! 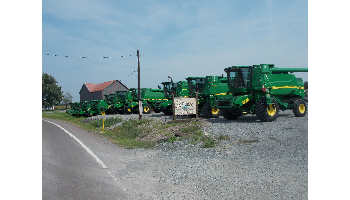 We want to bring you the highest quality used farm equipment for sale at a fraction of the price of new equipment. Whether you are looking for used tractors for sale in PA or any other state, don't worry, we are happy to deliver your equipment to you at the best freight rates we possibly can. We deliver to most states in the U.S.A. and have some of the lowest freight rates. Additionally, LOW FINANCING is available. Let us do the paperwork! 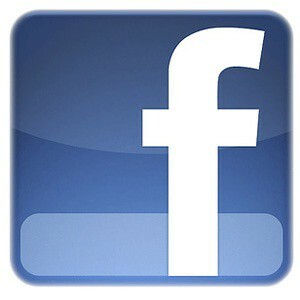 Feel free to browse our current inventory and email us for more information. No matter what used tractor for sale you are looking for, contact us so we can find it for you! 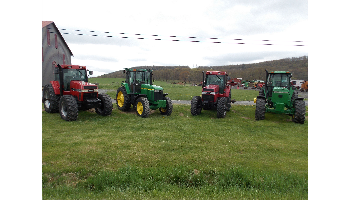 We specialize in having high quality used tractors for sale from John Deere and Case IH. 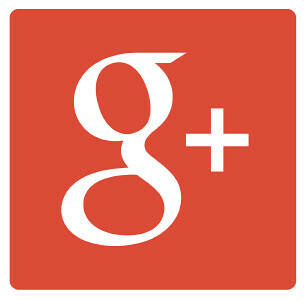 Contact us so we can get you the used tractor you have been looking for!